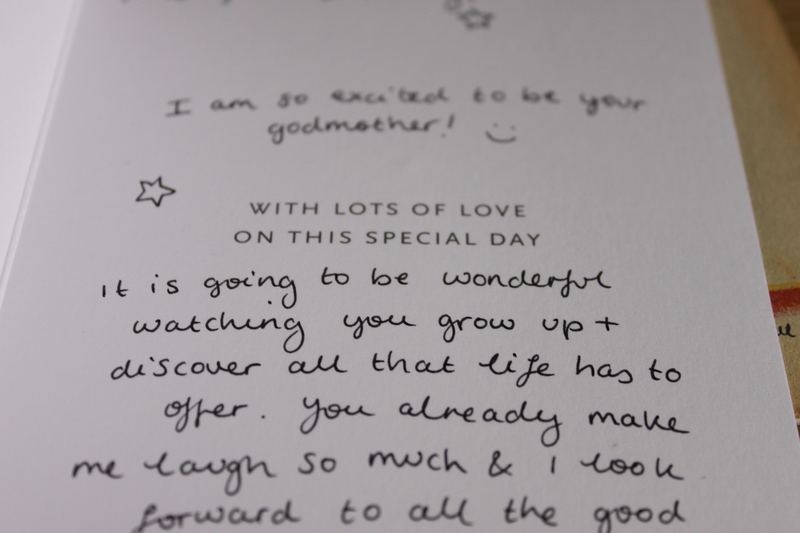 On Sunday I became a Godmother to my two favourite baby boys. 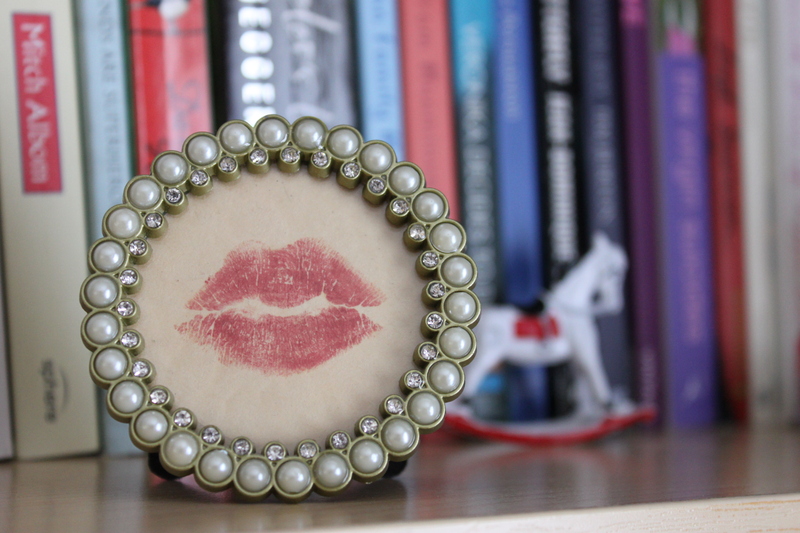 obsessed with making the perfect lipstick kiss! 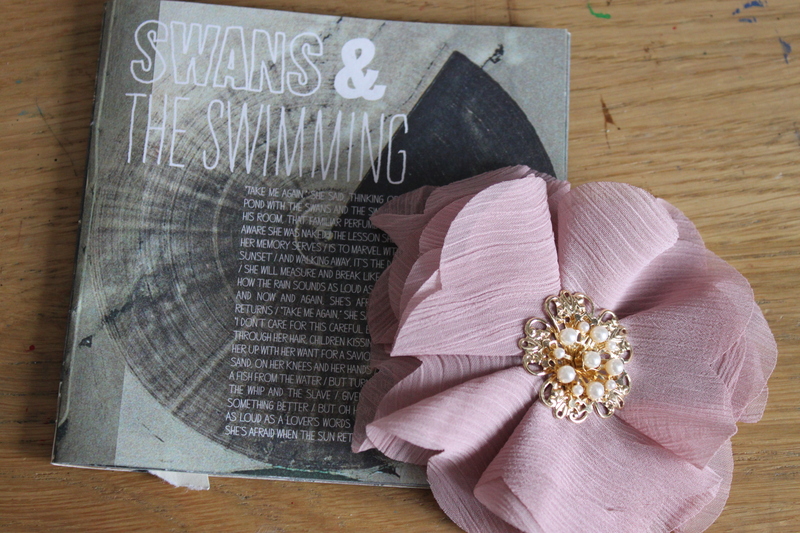 Iron and Wine’s lyric booklet and my newest floral brooch. 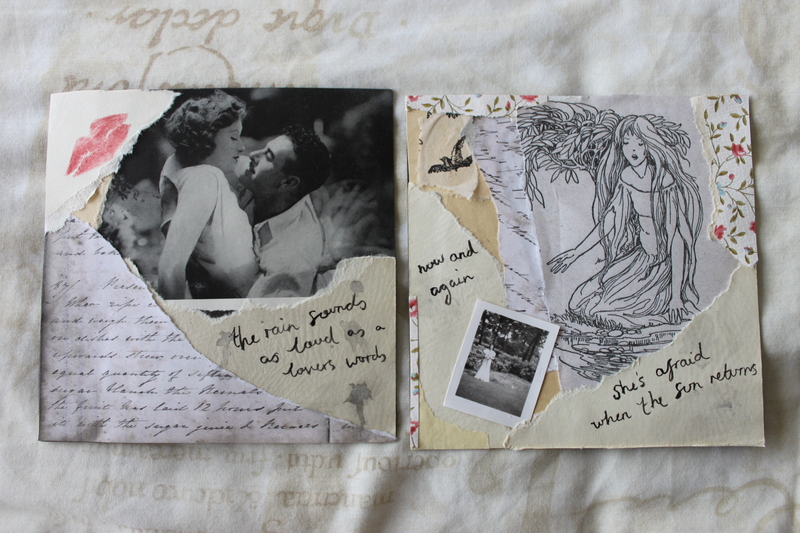 More collages – some will be up for sale soon! 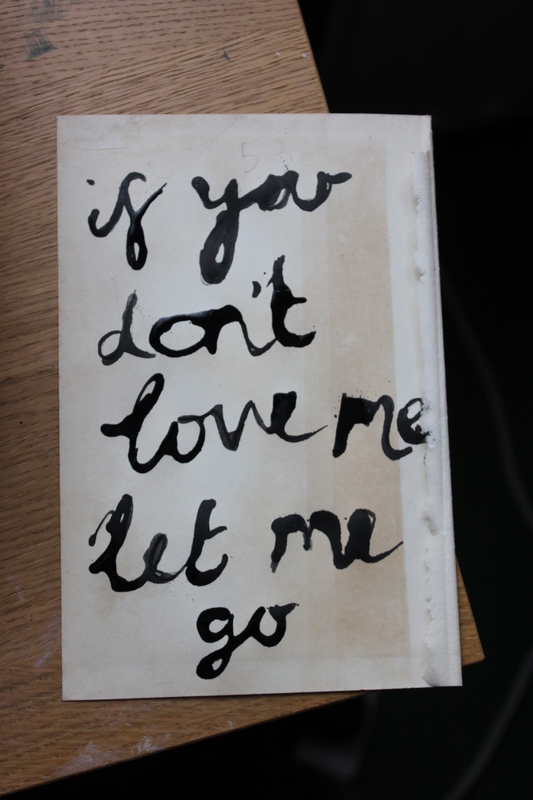 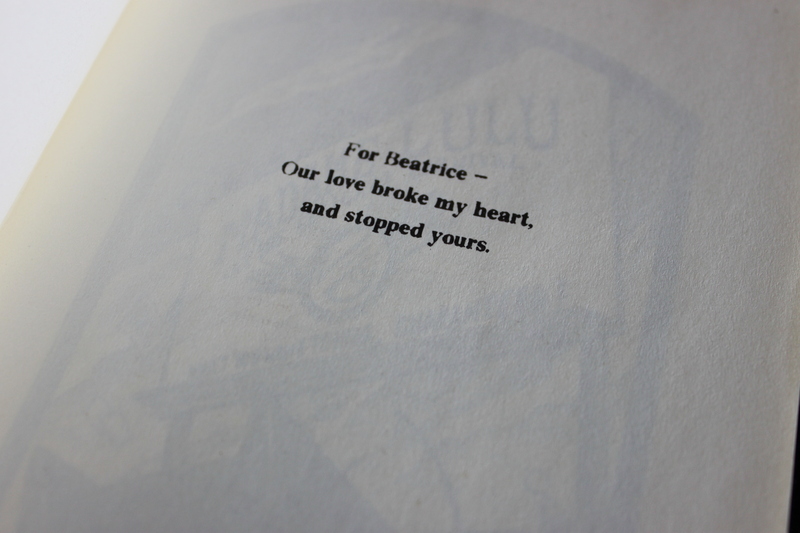 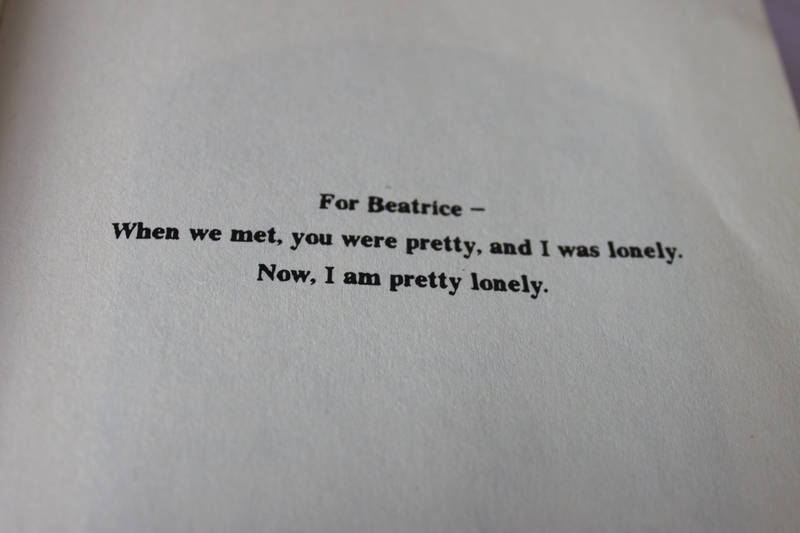 Currently re-reading Lemony Snicket’s Unfortunate Events books. 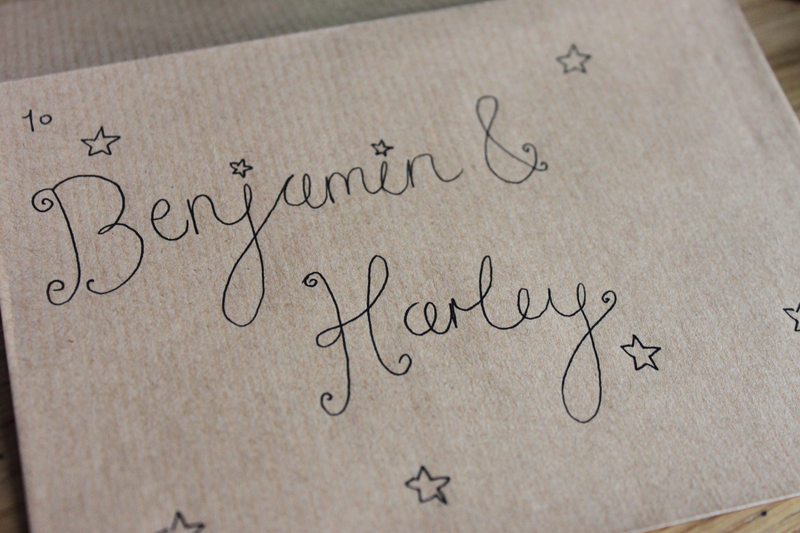 I’ve got an exciting Illustration project I’m working on at the moment, but more on that soon!